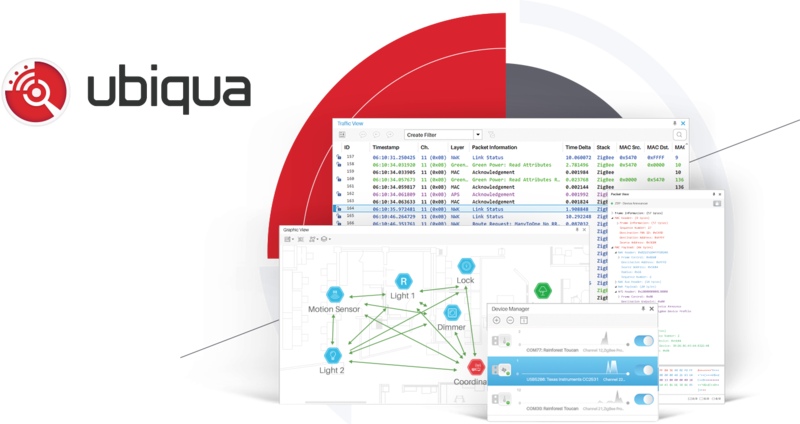 Ubiqua is a protocol analyzer capable of decoding a host of IEEE 802.15.4-based protocols, including Zigbee, Thread, and 6LowPAN. Its powerful analysis features provide insights essential to the development and deployment of your upcoming products! 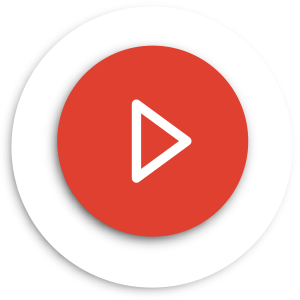 We develop software and systems for enabling mobile and ubiquitous computing solutions. Our specialties include embedded systems, networking software and firmware, and application development.